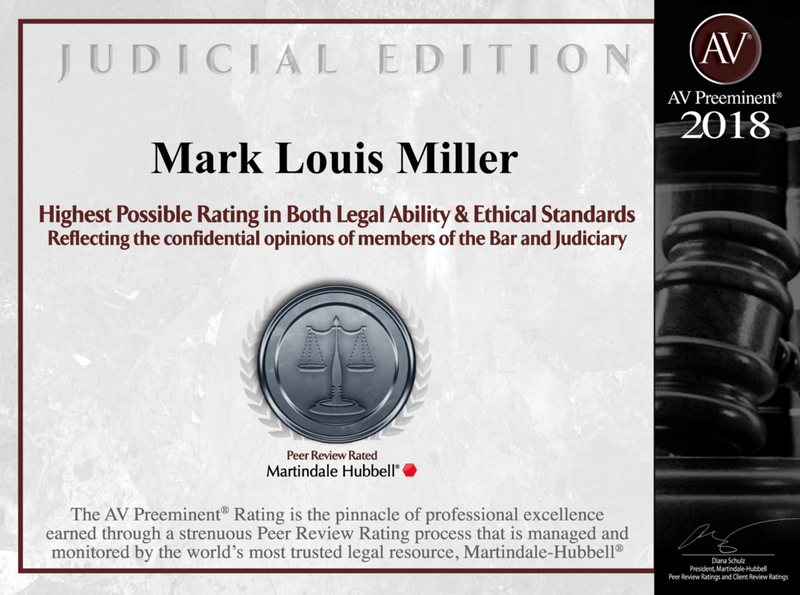 Put Mark Miller’s integrity, knowledge and extensive experience to work for you. Regardless of the gravity of your particular legal case, Mark Miller has the experience you need. Call today to schedule a free first time consultation.